So, Reddish’s one and only coffee shop is up for sale. It’s such a shame and it would be wonderful if whoever buys it keeps it as a coffee shop. Reddish really needs places like this for people to socialise, relax and just pass the time drinking coffee and reading a paper. 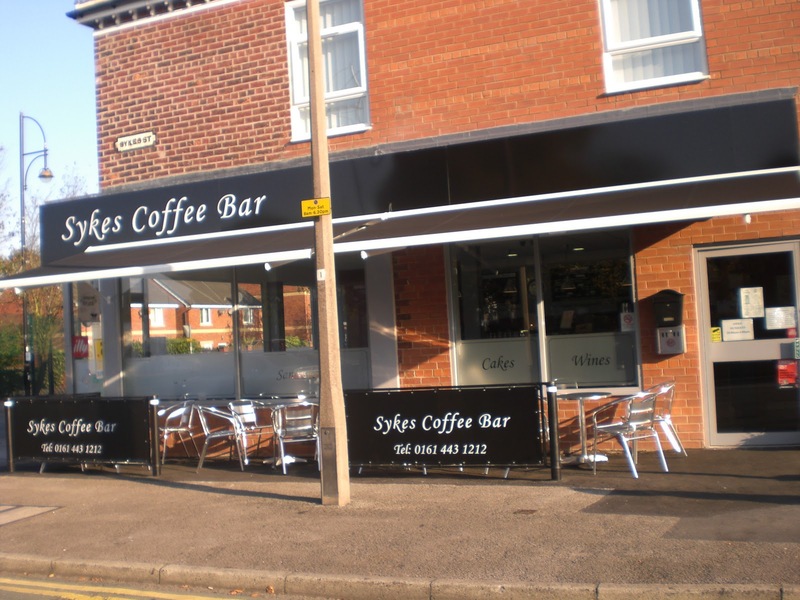 There doesn’t appear to be any word of this news on the official Sykes’ blog, but the great big ‘for sale’ sign on the side of the shop isn’t being too inconspicuous. It’s on the market for a snip at £32,500. Any takers? You can follow us on Facebook and Twitter.Sorry our blog is no longer in action.